Who wouldn’t want to love and be loved by a God like that? 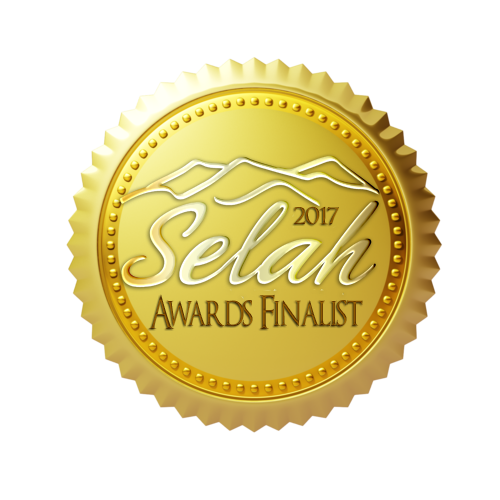 Yet sometimes, depending on our circumstances, or whether or not we had a loving father, or if we’re stuck in Old Testament Law and legalism rather than New Testament grace, we doubt God’s goodness and His love. But our lives change when we know beyond knowing–bad circumstances or good, answered prayers or not, sunshine or clouds– we know that God is loving and kind, compassionate and forgiving. In my life, learning to worship God throughout my day opened up my heart to receiving His love. 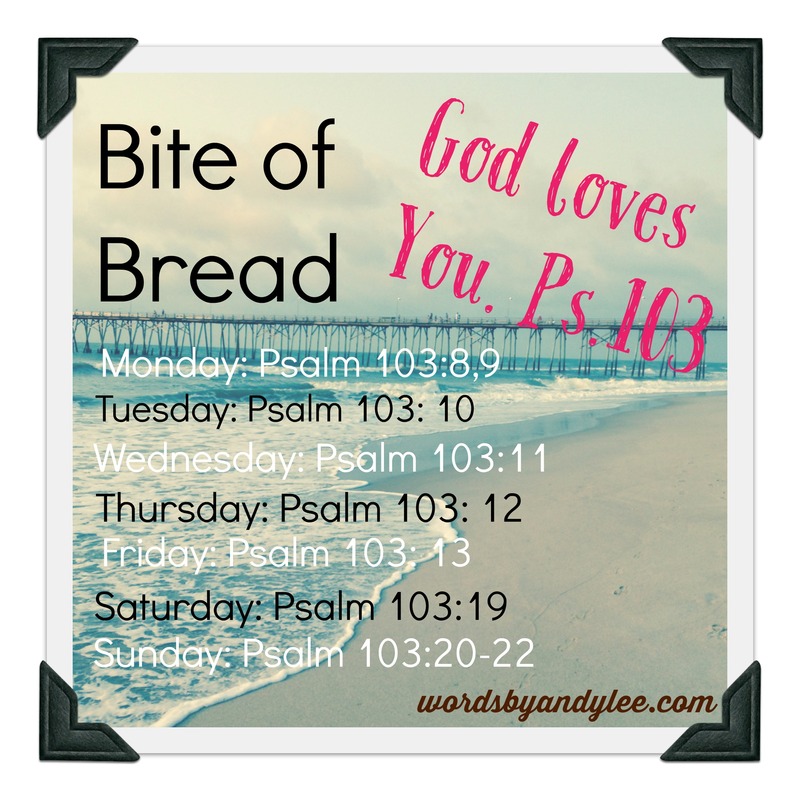 This week we’ll strengthen our worship muscles with Psalm 103. I want to invite you to read these verses out loud and read them through out the day. Maybe even lift your hands as you read or bow down on your knees. I pray that as we read these verse, and chew on them all day, they begin to sink down into our souls. His love heals us. So. 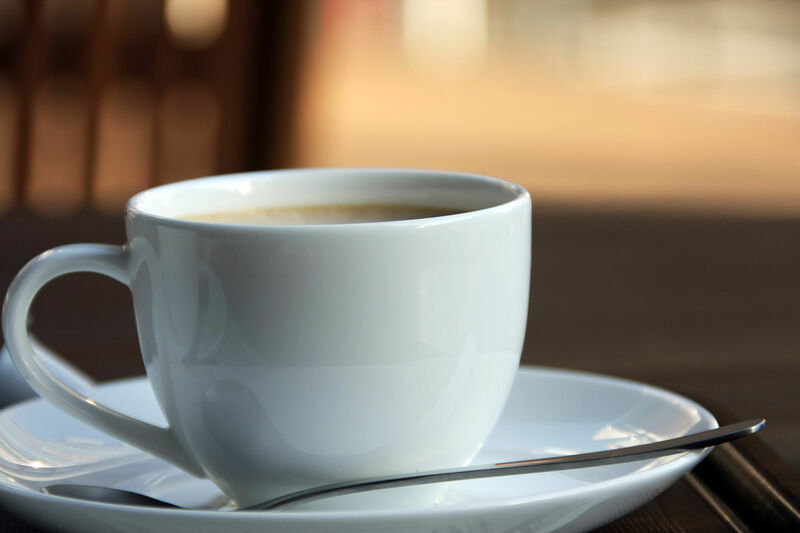 . . gather your journal and pen, Bible and cup of joe or tea. Light a candle or sit where you can see the sunrise. 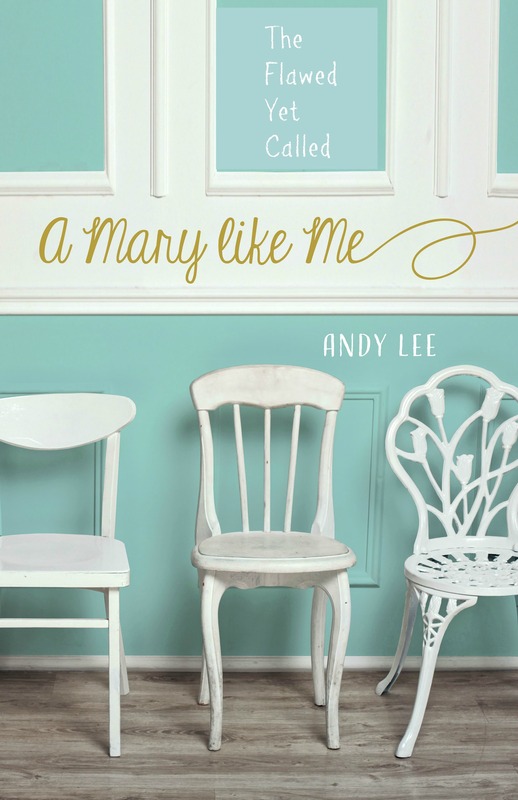 I’m chewing on these verses with you, and you can join me on Periscope @wordsbyandylee at 9:00 EST. 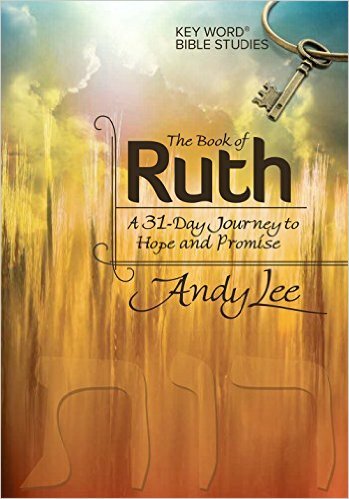 I’m also posting some of those videos on our Facebook Fellowship page (Andy Lee Author). 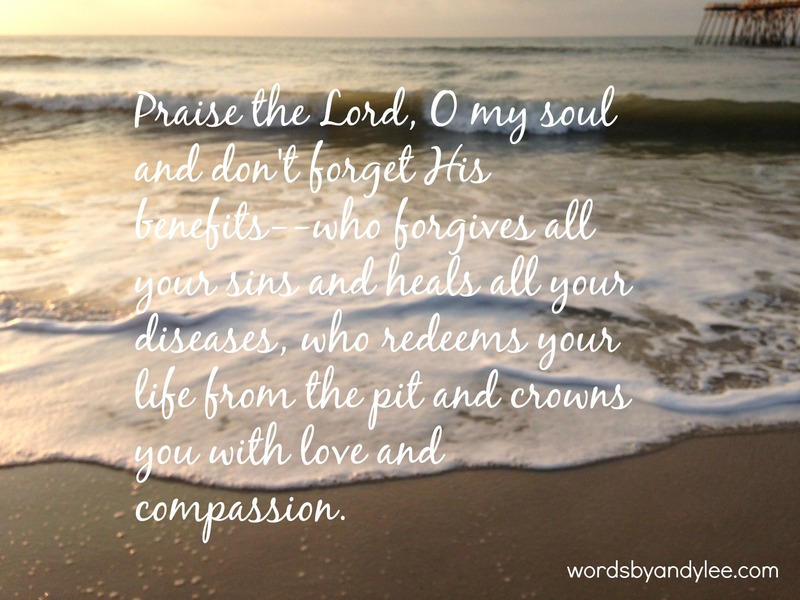 Leave a comment: What’s your favorite psalm of praise? 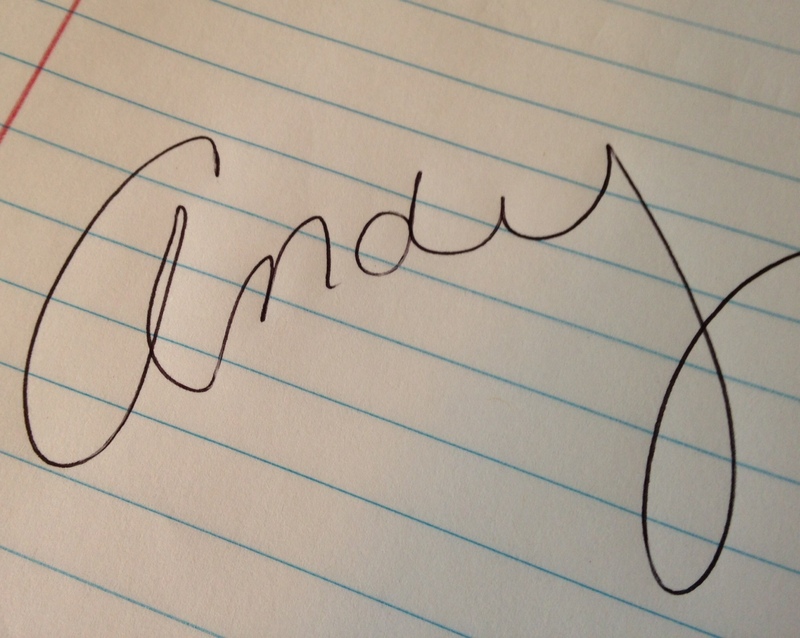 Hi Andy…Love your writings….so simple but deep. Would you tell me the name of the Bible that you prefer to use? Thank you. Thank you Shirley! I love the Key Word Study Bible by AMG publishers. I’m holding a drawing just for my subscribers the next few weeks. If you would like a chance to win one come join this journey with me! The subscription box is in the left bottom corner.